It’s New Year’s Eve, and Ainsworth Chelsea hosts an epic NYE party for New York City’s nightlife insiders. 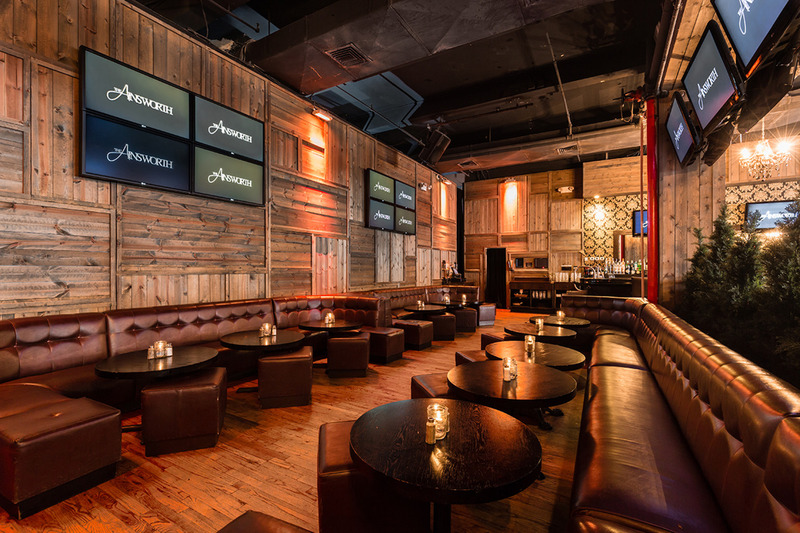 Located in the Gallery District of NYC’s trendy Chelsea, Ainsworth Chelsea is an upscale nightclub and celebrity hotspot that has ruled the NYC nightlife scene for years. 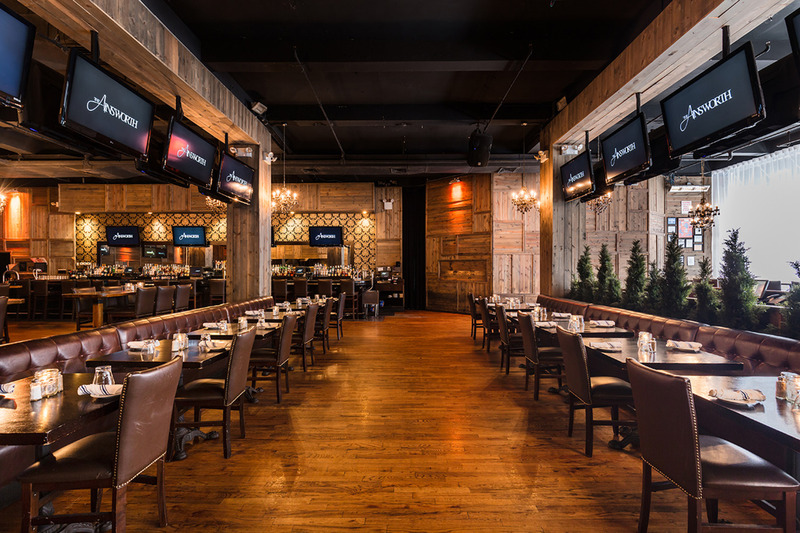 This New Year’s, this upscale NYC venue is the place to be seen. 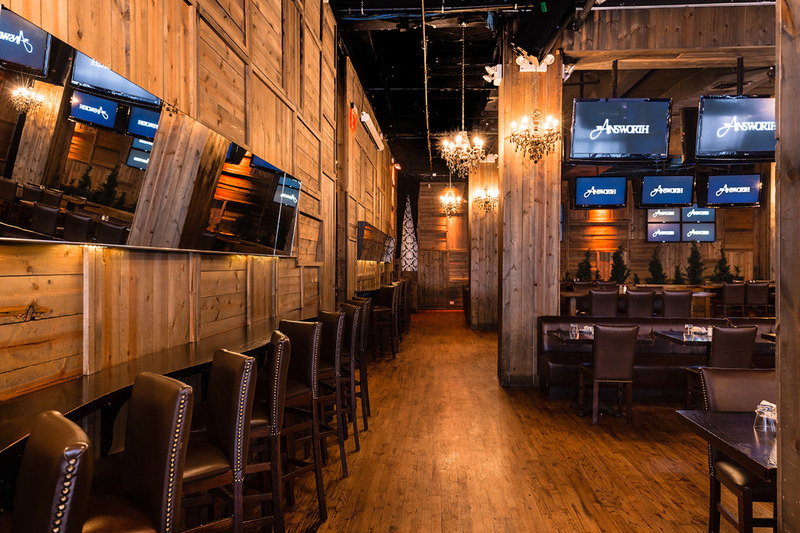 Ainsworth Chelsea is known as one of NYC’s flagship nightlife spots and it delivers a New Year’s event like no other. Party guests will delight in Ainsworth Chelsea’s 5 hour premium open bar and complimentary early evening passed hors d’oeuvres. All dressed up in your New Year’s best, you need to show off a bit—take a spin around the room as the live DJ spins the best Top 40, Dance and Hip Hop beats to keep the party moving. Just before midnight, participate in the DJ-led live countdown to the New Year along with a live streaming of the NYE festivities in Times Square. A complimentary champagne toast tops off the festivities. 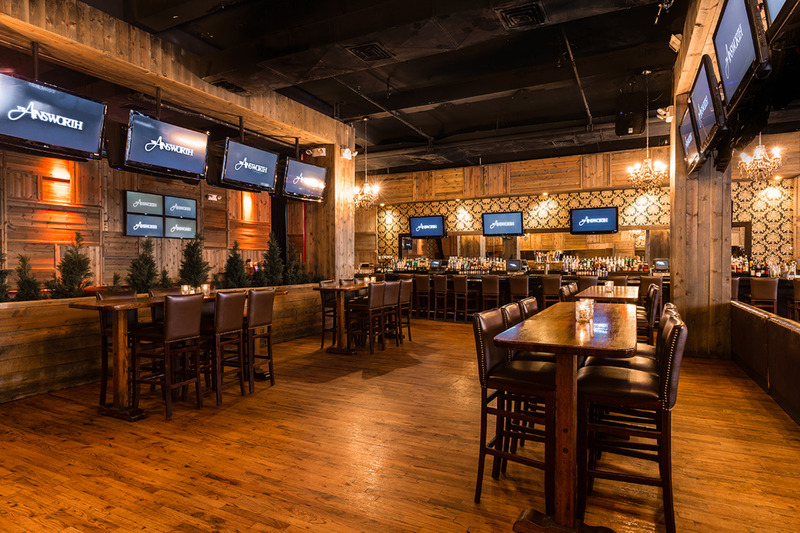 For the special guests looking for a little extra, we invite you to indulge in one of Ainsworth Chelsea’s VIP ticket Packages with access to Table and Bottle Service and private nightclub seating. 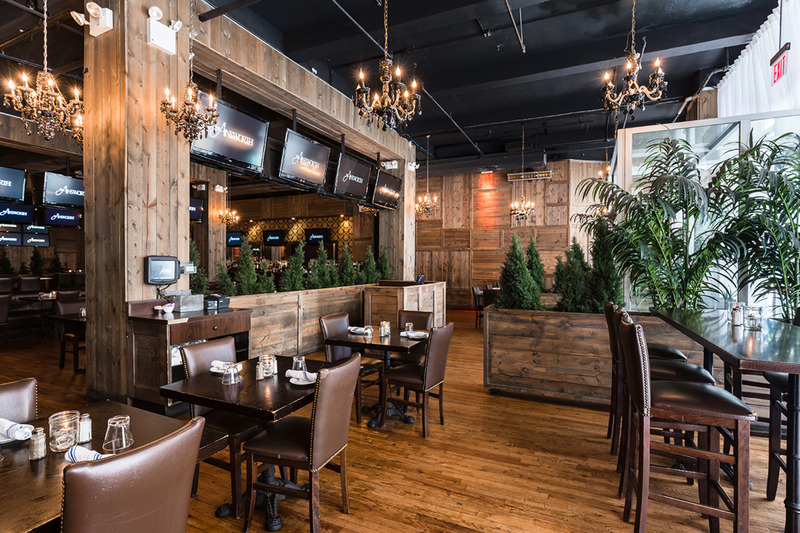 Since opening its doors in 2009, Ainsworth Chelsea has been a staple among athletes, Manhattanites and celebrities like the New York Knicks, Kid Cudi, Joel Madden, Joe Jonas and Tinsley Mortimer. Ainsworth Chelsea’s iconic brass doors open up to a grand space that comes alive with its Old World ambiance and sumptuous décor. Cozy solid wood interiors are accented with dazzling chandeliers, antique mirrors, baroque inspired black and gold wall paper, and wrought iron gates. The 6,000 square-foot layout boasts three distinct areas, all lined with comfy chocolate brown leather VIP banquettes. Ainsworth Chelsea is a top party choice for those seeking a high-octane party atmosphere and a NYE night you won't soon forget. Head to Ainsworth Chelsea this New Year’s Eve for a vibrant party with a chic cosmopolitan edge. Where will you be at midnight on New York's most dazzling night of the year?